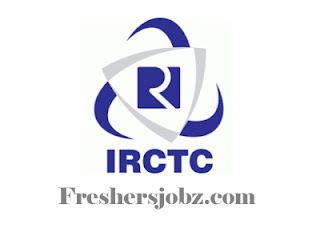 IRCTC Notification 2019.Indian Railway Catering and Tourism Corporation (IRCTC) has released a notification for the recruitment of Supervisor (Hospitality) vacancies.Check the eligiblity and notification prior to apply for the positions. Selected candidates will get Rs.25,000 P.M. In addition, Daily Allowance from the organization. Interested and eligible candidates may attend the Walk-in interview at below venue along with Application Form which is available at official website irctc.co.in on 16th & 19th Feb 2019. Contenders who are attending for Walk-in-interview needs to bring Original Certificates along with Xerox Copies.